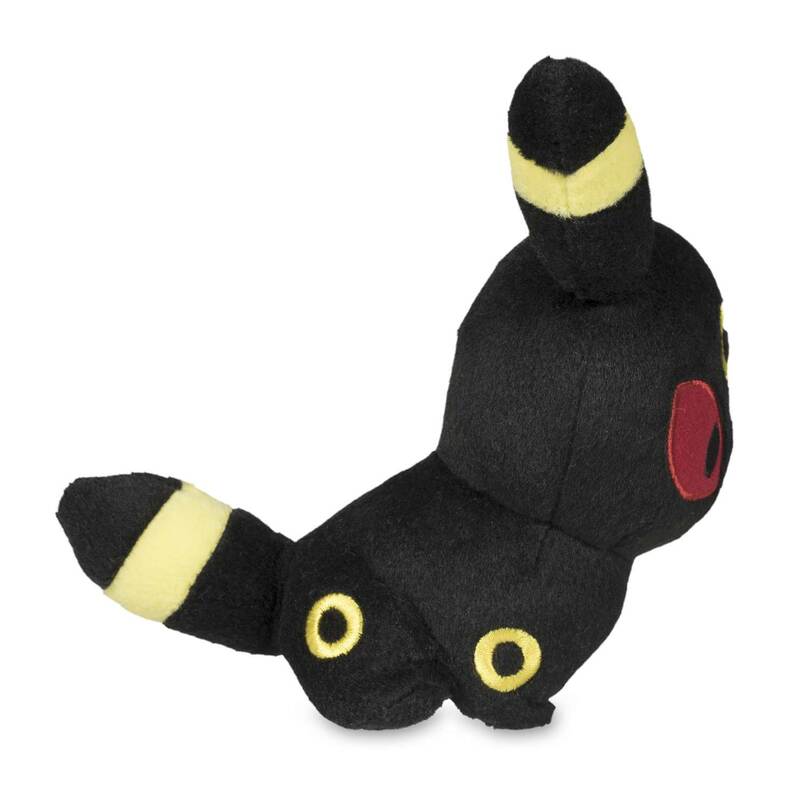 Umbreon Poké Doll Plush (Standard Size) - 6 In. Dark and spooky like the night? 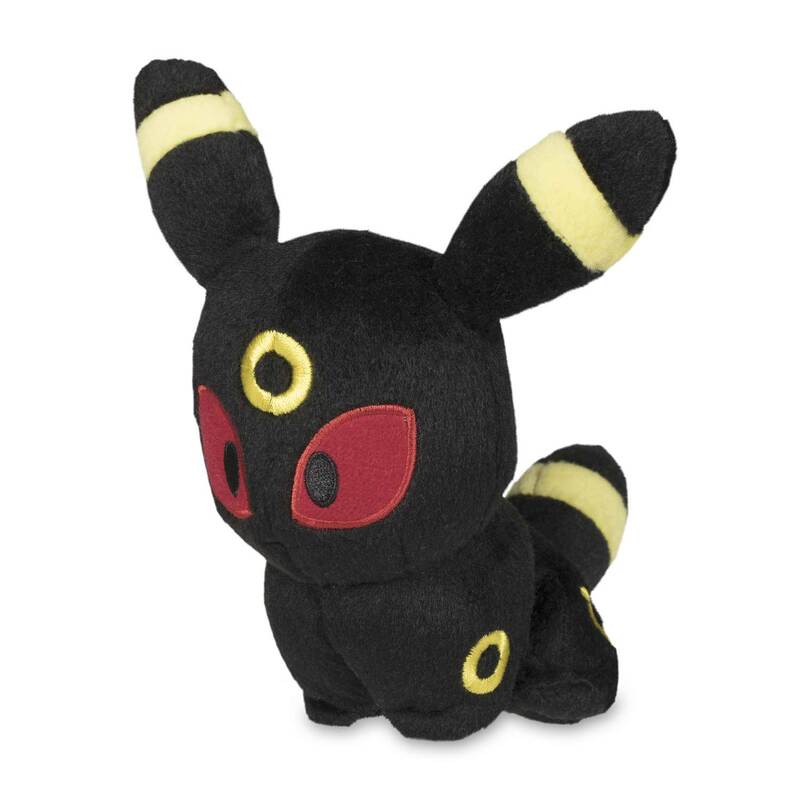 Not this little Umbreon Poké Doll plush! 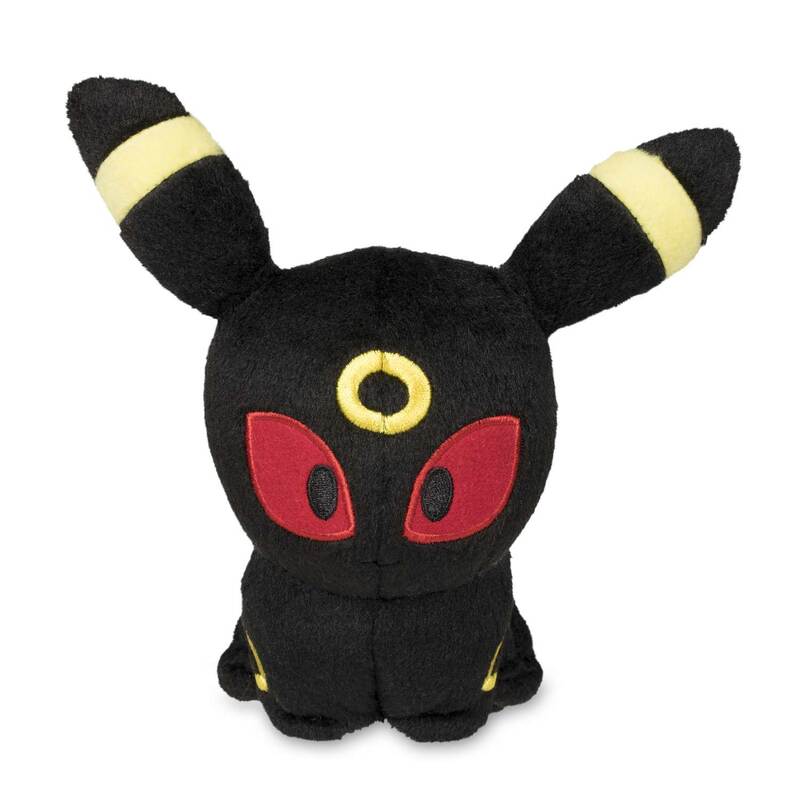 This plush features an oversize head, embroidered eyes and rings on its head and legs, and aura of adorableness. 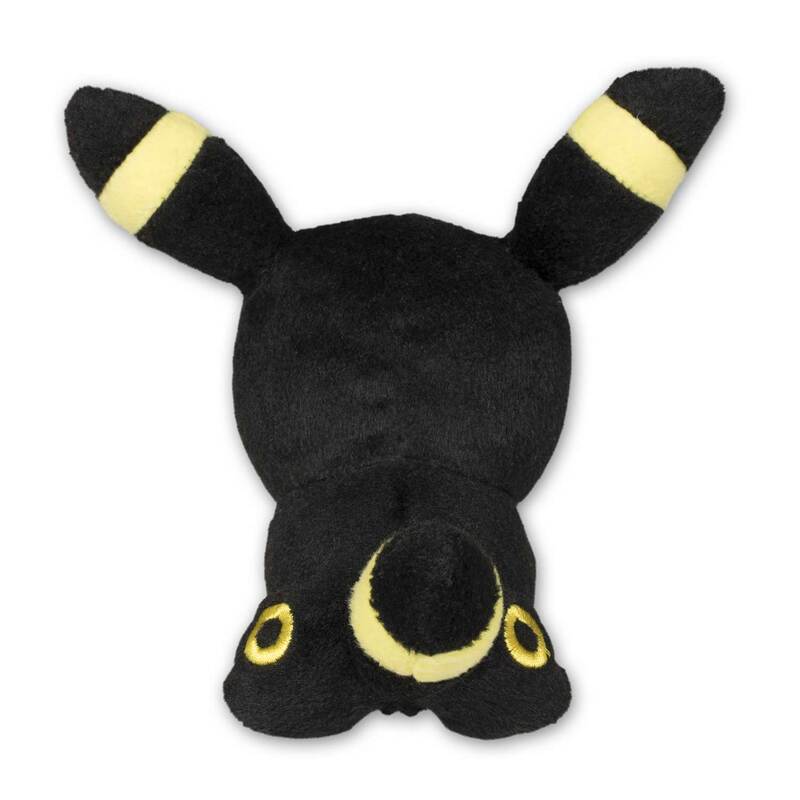 Moonlight Pokémon has never been cuter!